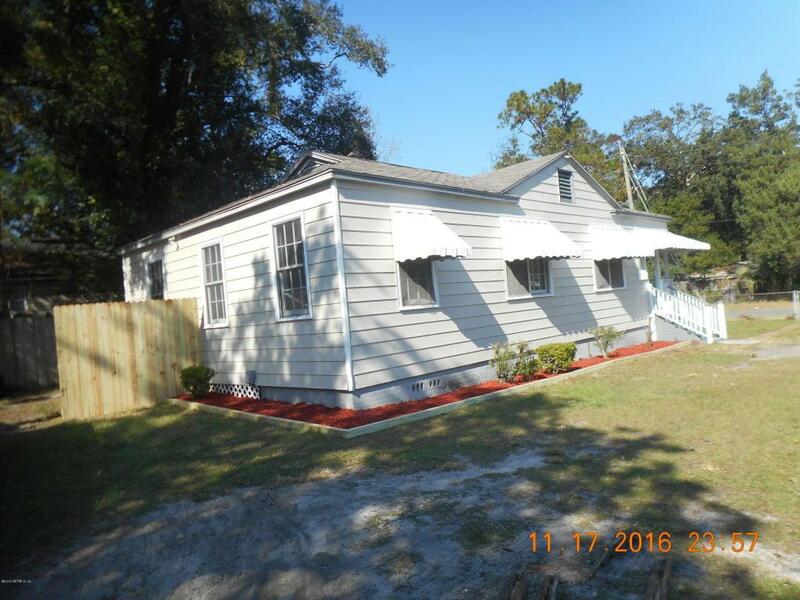 Very lovely 3 bedroom 1 bath home with remodeled kitchen. Has a freestanding garage with w/d hook up in it. Home has central heat and air. All bedrooms and living room have ceiling fans.Everything is new and beautiful. Nice size living room with formal dining area. Also has area beside kitchen large enough for eat-in table. New carpet receently installed. Kitchen, hallway and bathroom has all new ceramic tile. Has a nice front porch for sitting and relaxing. Completely repainted inside and outside.Across street from Marion Park. Be first in line for this lovely home.All details must be verified.